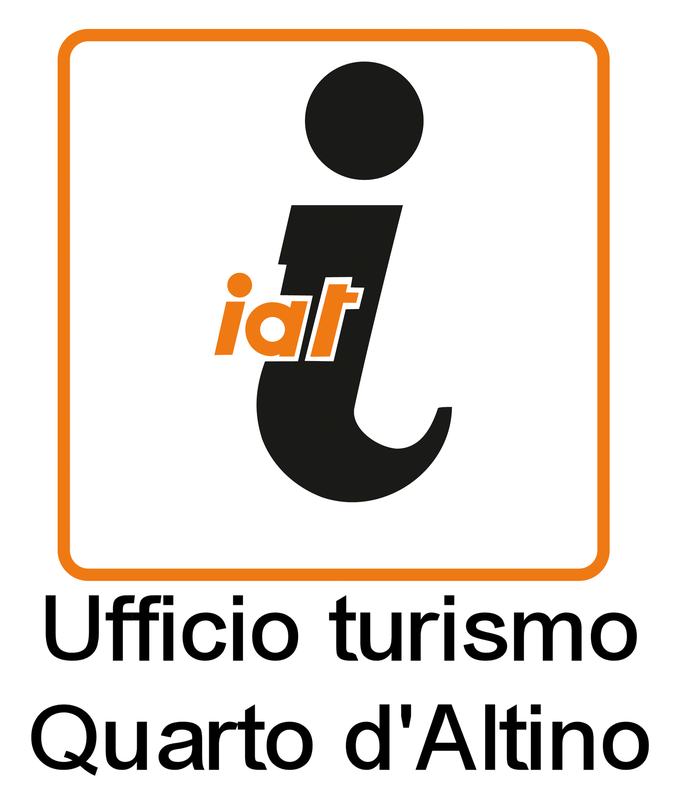 Altinum Welcome Card is the tourist card for Quarto d’Altino’s visitors with plenty of information about history, nature and environment of the territory and also the different services available to our guests. 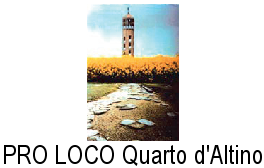 Altinum Welcome Card is promoted by the Municipality of Quarto d’Altino, in collaboration with Pro Loco and Tourist Information Office with the involvement of Altinonline and the local accommodation facilities . Altinum Welcome Card is free of charge and you can find it directly at your own accommodation facility and at the Tourist Information Office. Otherwise any time you show your card you will access discounts from the several trades partaking to this program, wich are indicated in the map. The Welcome Card must be shown to enjoy the offers. If you don’t enjoy any of the expected facilities, you can’t claim any kind of refund. The respect of the offers previously described is exclusive responsibility of the adhering trades. The Administration invites you to report any discrepancy with the described proposals.